K-7B Filter cartridge replaceable every ~ 6 - 12 months. 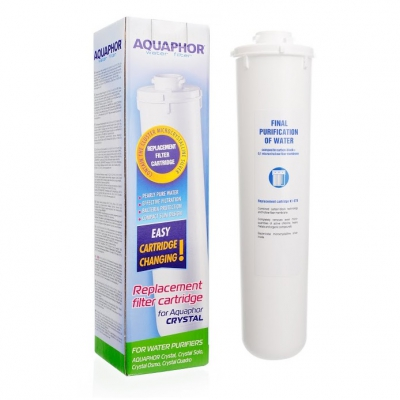 Replacement filter for microfiltration of drinking water. Removes all common impurities including chlorine, lead, bacteria, cysts and solid particles sized down to 0.1μm. Contain composite carbon block and hollow fiber membrane wich made by Mitsubishi Rayon Co., Ltd in Japan. Replaced with housing, which provides additional protection against bacteria.